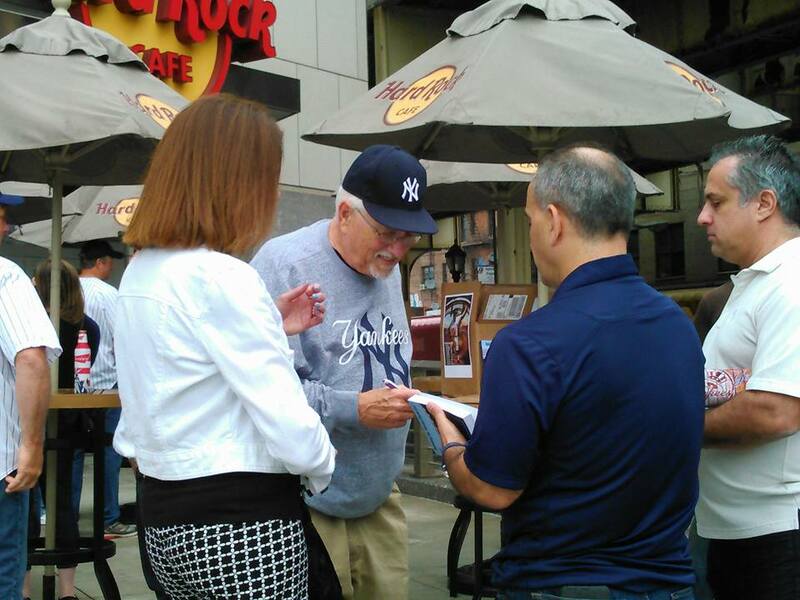 Thanks to all who came over to meet me at Yankee Stadium this afternoon. As always, it was great seeing everyone. I’ll be back tomorrow, from 10AM to Noon near the Hard Rock Cafe (Gate 6), and then at the best sports bar in the Bronx, The Yankee Tavern (72 East 161st Street), from 12:15 to 1:15 PM. Come on by.